Dr. B and I are just about to create our delicious Thanksgiving menu for next week and I am SO excited! Dr. B’s mom is in town for a couple weeks and on Thanksgiving, we will be joined by a couple of friends from downtown Denver. It will be a day of eating, drinking, and games. Just right! 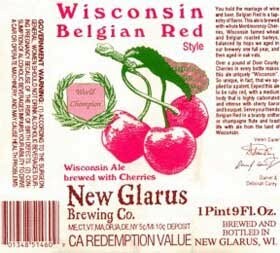 After getting home from almost a month in Wisconsin, with a boat load of beer to share on Thanksgiving, I decided to make a list of beer available at Inky’s house next week. Beer in the morning is TOTALLY acceptable for both Thanksgiving and Christmas…oh, and St. Patty’s Day. (Go Irish!) And coffee, in my opinion, is the best way to start the day. Coffee beer is even better. Dr. B does not agree. I’ll get her a Coke. Cooking a Thanksgiving meal at home can take a while, so you really need a beer that goes down easy and won’t get you trashed and unable to eat your delicious creations. These are Dr. B’s and my favorite “drink all day beer.” They are low in calories, has a similarity to water in mouthfeel, but with a lime is delicious. 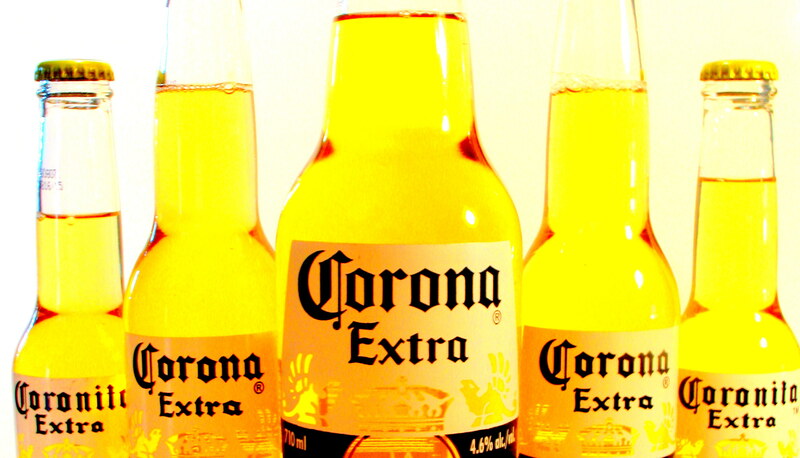 Please, show me a person that got drunk on Corona… you might have to drink a case first. While thinking of appetizers like salsa and chips, Dr. B’s magical cheeseball, cheese and crackers, spinach and/or crab dip, etc… the beer that comes to mind that will be both flavorful and palate cleansing would be an IPA. IPAs are good to drink with fried and greasy foods, as well as creamy and rich foods because of the hop content. The hops oils help clean your tongue and palate of lingering flavors and allow you to taste more delicious food. Winners all around! 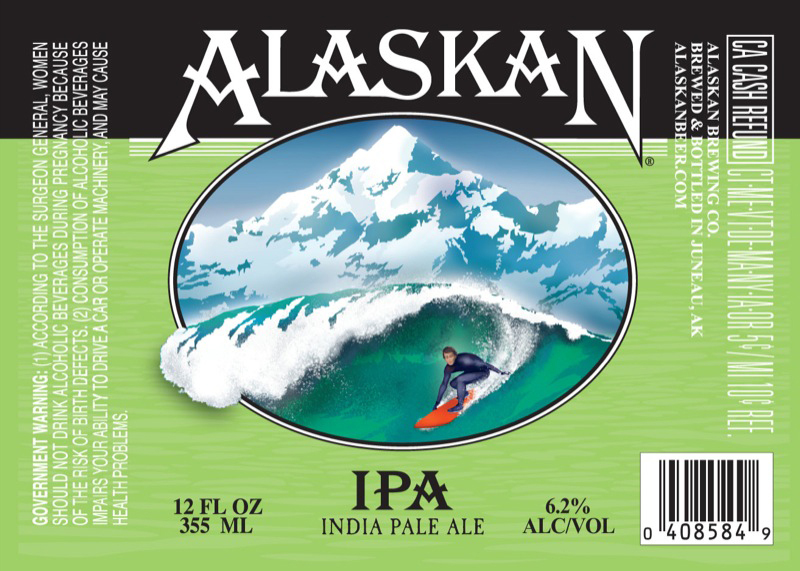 Pretty much any sessionable IPA would do, but our fridge is full of Alaskan. Prost, Terwiliger! Thanksgiving dinner is filled with a wide variety of tastes and smells, so you need a lightweight beer to complement a myriad of foods available. For example, I am sure that we will be eating turkey, stuffing, gravy, mashed potatoes, mashed butternut mixed with sweet potatoes, broccoli with cheese sauce, corn, and two kinds of cranberry sauce. These foods range from tart to sweet, and from salty to creamy. I choose homebrew as their best pair. This porter is light, a little hoppy, a little dry, and so very easy to drink, packing lots of flavor in a little 12 oz bottle. 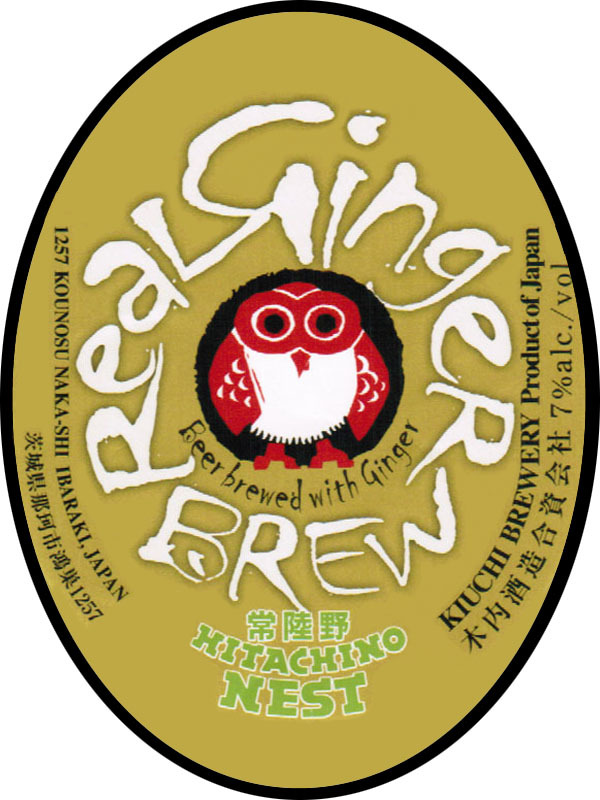 Look out for this beaut in a local BJCP homebrew comp near you soon! The after dinner beer needs to be light and pack a lot of flavor because you’ve already been drinking all day and your taste buds have been inundated with all different types of food. Time for a sour beer to clean your palate! Sampling beers and playing board games is a favorite past time of ours. At this point, people are not drunk, but are sufficiently full so an exciting, non-heavy beer is the right choice. 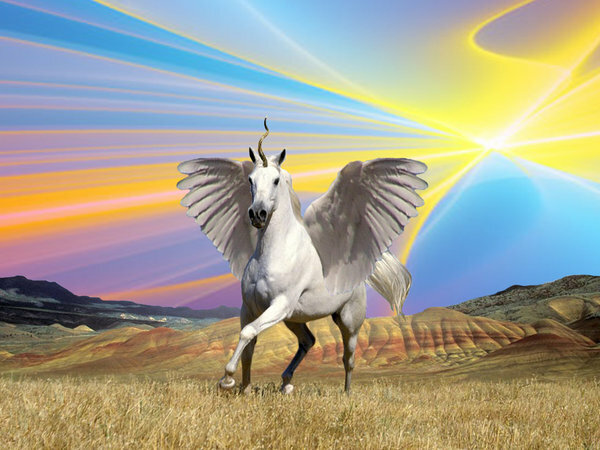 I have been waiting for this day for 3 years… truth. See dates above. I’ve heard rumors that this lambic ages wonderfully, losing it’s cherry taste, and gaining a more complex sour taste. And for us to have the ability to drink the new and the old side by side is a beautiful thing. 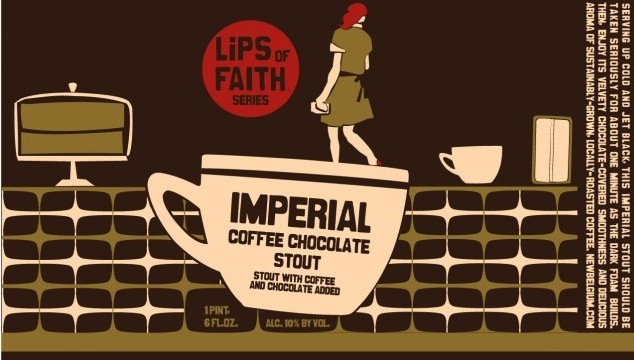 Choosing the right dessert beer is really important because your taste buds are really not working well at this point due to all the delicious flavors that you’ve ingested over the course of the day. 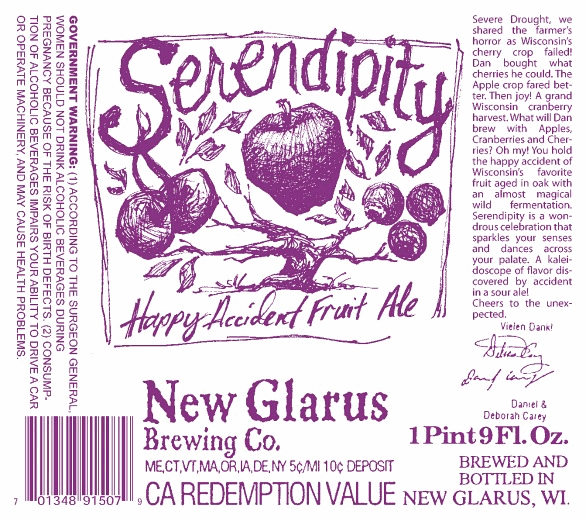 I thought that New Glarus’ Serendipity “Happy Accident Fruit Ale,” (a lambic made from apples, cranberries, and cherries). This would be the perfect pair to your apple pie, pumpkin pie, brownies, cheesecake, ice cream, cool whip, pineapple dessert, and whatever else sugar-ful delight you may have, even chocolate. Dr. B and I hope you are surrounded by loving friends and family this Thanksgiving. We also hope that all of us can take a moment to remember what things matter most to you. Next Post HIRE INKY for an Assistant Brewing position near Denver!